In the museum, most of the artifacts are collected by the Chinese imperial family in the past thousands of years. The museum consists nearly 700,000 pieces including antiquities, paintings and calligraphies, historical documents and rare books, and Asian artifacts, making it one of the most cultural asset holders in the world. 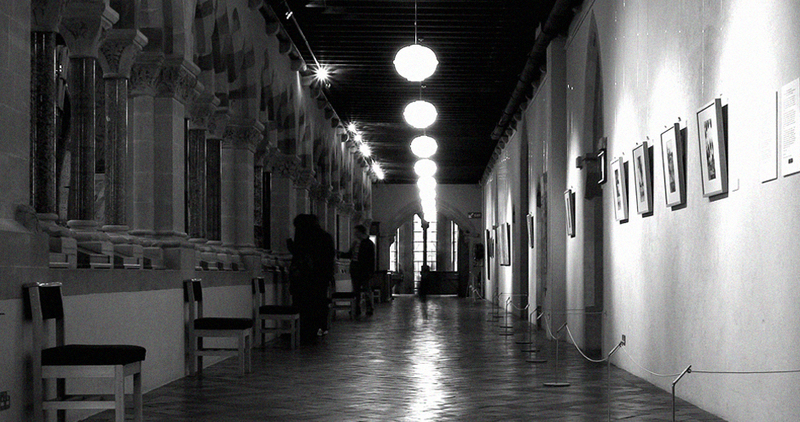 There are over 700 channels applied to the surveillance system in the museum. 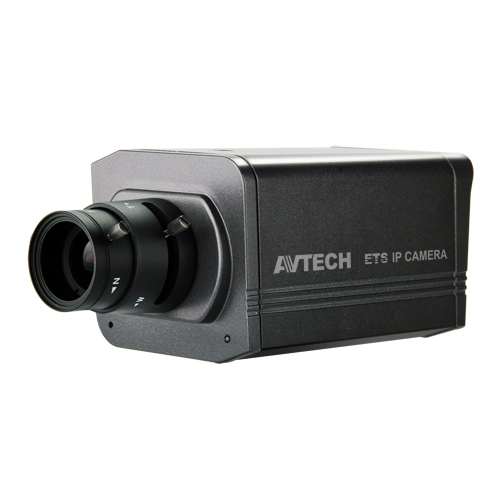 In addition to WDR cameras, we AVTECH employ 5 Mega Pixel camera to enhance the system. Our technicians build up a seamless recording network with FOS to make sure the recording data is stored safely, and combine CMS with IVS to limit the numbers of visitors. What’s more, when an abnormal event is triggered, CMS will pop out on the monitor screen to notify the security staff. 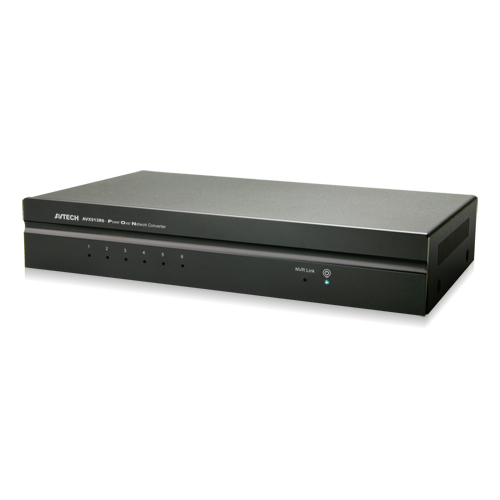 With PoC switch, you could upgrade to IP system with the existing coaxial cables for reducing the costs. Power, audio, video and RS485 cables are combined for transmitting over one coaxial cable. 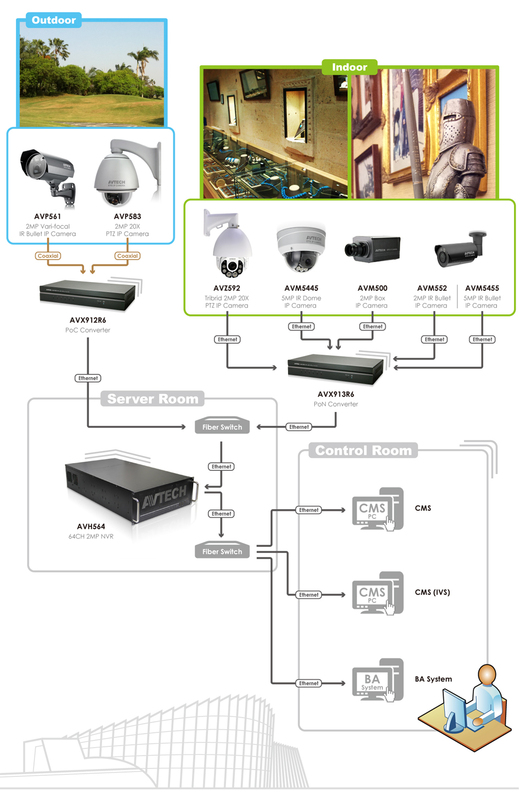 While general IP video transmits for only 100m, AVTECH PoC Converter extends the transmission distance to 200m. AVTECH CMS software, “TRIDENT”, is a powerful system designed for all-scale projects. Global monitoring and control become so easy and efficient with its e-Map configuration and instant event pop-up display. With the built-in motorized lens, the camera can achieve a wide range of view, giving users more comprehensive control over the monitored site. 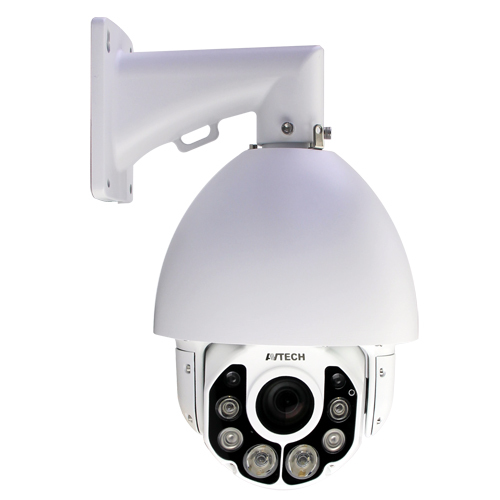 To meet the IR PTZ needs for different surveillance scale, AVTECH provides users two total solutions. For the small-scaled case such as outdoor parking lots, there is an USB joystick going with the free recording software, 24CH CMS Lite. 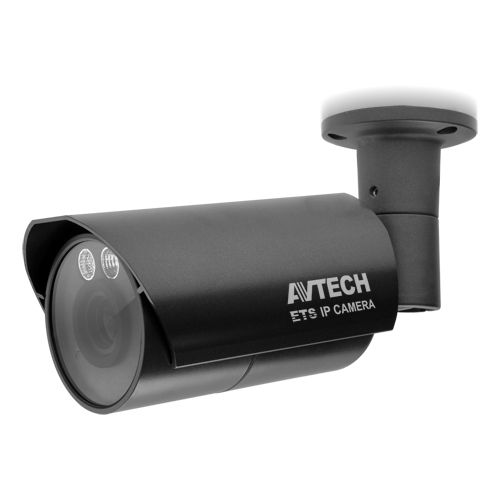 As for the large-scaled case such as shopping malls, there is an USB joystick going with 96CH CMS Professional, NVR /TVI DVR , and several IP or TVI IR speed dome cameras. When the NVR and IP cameras are disconnected, the recording task will switch to the cameras, and the recordings are saved to the microSD cards of the cameras. When the NVR and IP cameras are re-connected, the recordings saved in the microSD cards will transfer to the NVR and save in the hard disks without changing the original recordng time. Users could still search the recordings they want by time on the NVR. A proportion of FOS NVRs will be assigned as failover servers to the whole surveillance system. Usually 1 FOS NVR shall be worked with 7 NVRs. When any of the NVRs is down, the FOS NVR will soon take over all the works the NVR was doing to keep the whole system working properly. Users could be notified of this take-over event by checking the health check on CMS, and take necessary actions. PoC Converter This PoC (power-over-coaxial) converter supports 48V DC power supply to IP cameras through coaxial cables, and the distance between an IP camera and this device could reach up to 200 meters. PoN Converter This PoN (power-over-network) converter supports 48V DC power supply to IP cameras through network cables, and the distance between an IP camera and this device could reach up to 100 meters.